Registration of SAITM campus students to the KDU start today August 6 amidst strict regulations that those who failed to pay the course-fee by Monday would not be enrolled for the MBBS degree. 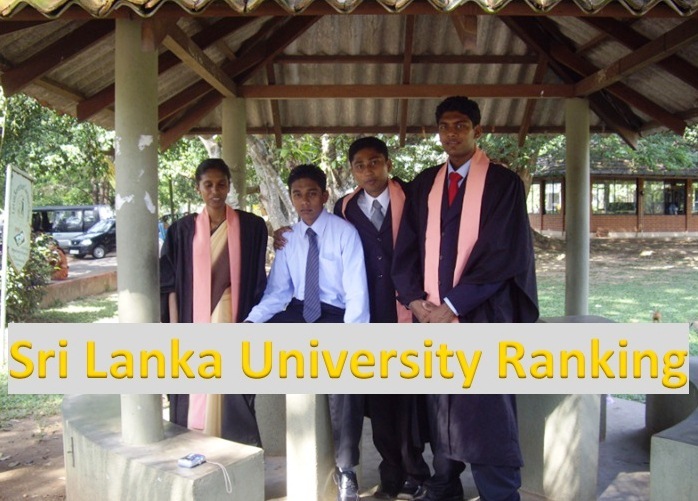 The new condition had shattered the dreams of top three students, with the top A/L results to join the University over financial constraints. 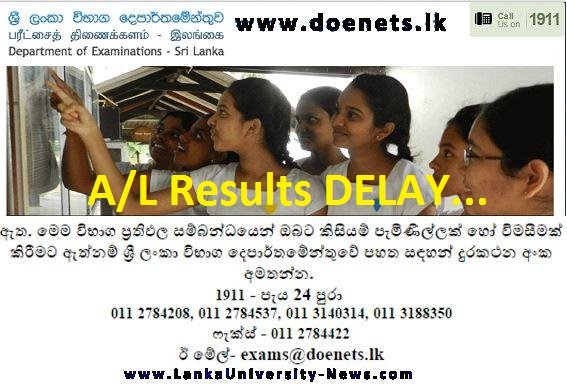 It was learned that at least three, including two female students, who have the highest A/L results among the SAITM students, had to give up their enrollment at the General Sir John Kotelawala Defence University (KDU) due to financial difficulties. 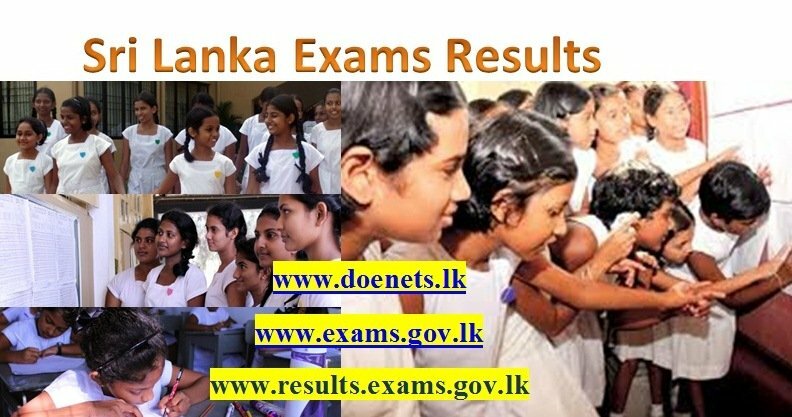 Among the top results, there are students with 2As and 1 B, 2As and 1C, 1A and 2Bs and learned that most of the scholarship holders are having a Z-Score over 1.7. Parents of the scholarship holders said the with the Government decided to cancel the scholarships their children had faced a severe inconvenience. 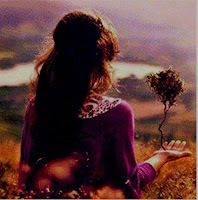 “There is no way that we can find Rs. 1.3 million per annum as course fee. 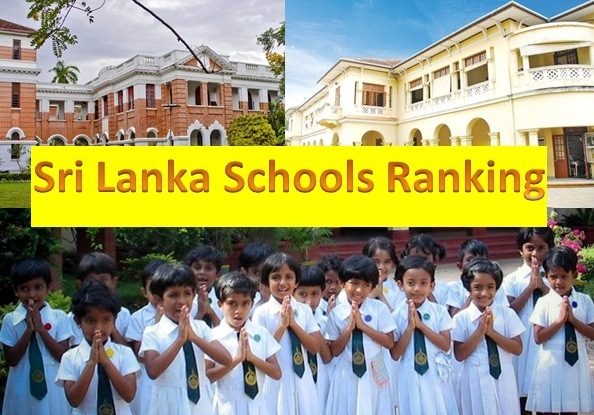 We have written to President Maithripala Sirisena to provide us with a relief,” a parent said. 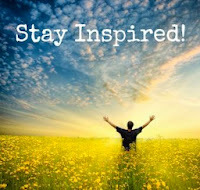 “Our children received scholarships as they have good A/L results. Their time has been wasted and we are helpless as parents,” the parent told. The parents said their children were going through a tremendous amount of stress and anxiety because of the new condition. 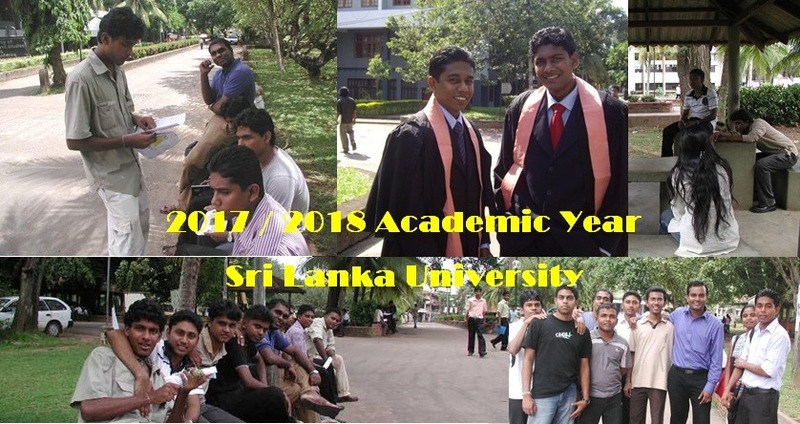 They said that their children accepted the scholarship at SAITM solely because of their interest in studying medicine and there was no political intervention behind the scholarships. According to the parents, the majority of scholarship holders were with high A/L results and their parents were low-income receivers. They said that the authorities had neglected them stating the scholarships were based on political intervention and refused to grant any relief. “We assured that the students with top results would have no political connections and were granted the scholarship based on their talent. Our children have to suffer because of the tug-o-war between the two Governments,” a parent said. 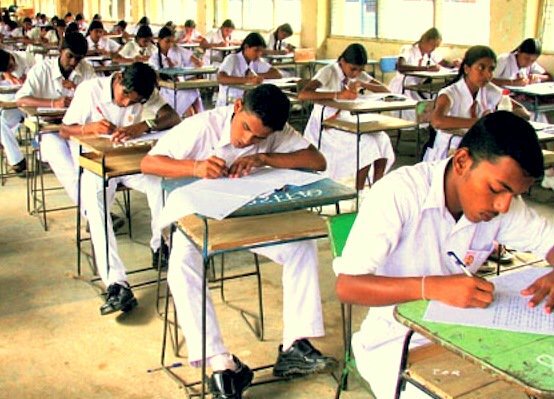 They said that the SAITM degree was advertised as the University Grants Commission (UGC) approved one, and as such, the Government was responsible for their children’s education. “We beg President and relevant Ministers to not to play with our children’s lives. 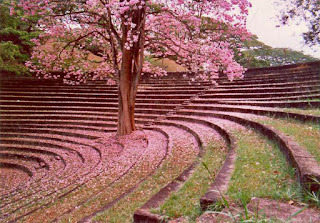 If the SAITM degree was affordable to us then our children wouldn’t be selected for the scholarship scheme. Without checking our financial background, it was inhumane to just reject our children at KDU,” they stressed. 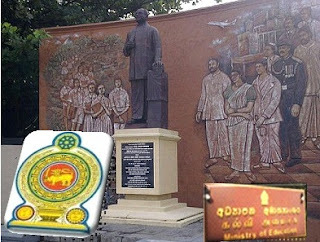 The Students Action Committee of SAITM in a letter had informed the injustice faced by the scholarship holders and said it would stage protests outside the Presidential Secretariat this week. “We will even resort to fast unto death if our children were rejected today,” a disturbed parent said. 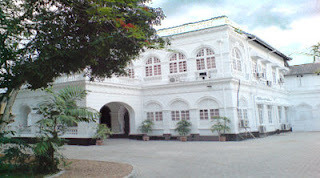 Although the SAITM institute had awarded scholarships to its students they would not be entitled financial scholarships at the General Sir John Kotelawala Defence University (KDU), Minister of Higher Education Wijeyadasa Rajapakshe said. “KDU has no scholarship scheme,” he told. Minister Rajapakshe explained that the SAITM had awarded scholarships under political grounds. 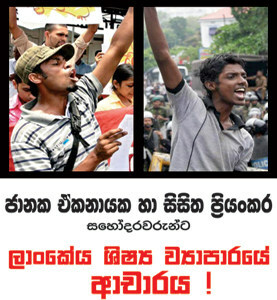 “SAITM scholarships are given on political patronage, not on merit,” he said. He also said that SAITM founder Dr Neville Fernando accepted SAITM had awarded Rs. 400 million worth scholarships under the influence of politicians. 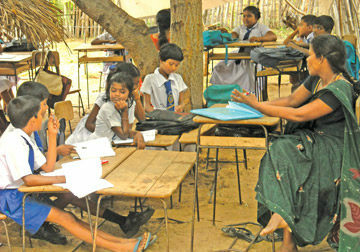 Minister Rajapakshe said that Dr Fernando had informed him that among them there were ten students who received Rs. 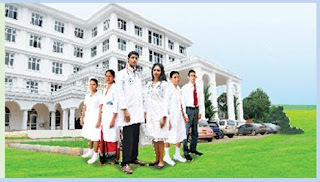 10 million worth scholarship each, under the influence of former President Mahinda Rajapaksa. 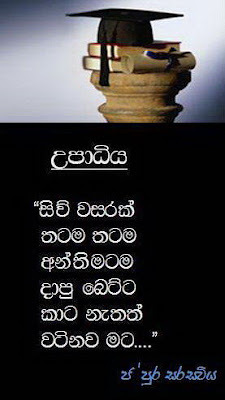 He said the absorbing students at the KDU under the current financial ground were also agreed by SAITM parents then. 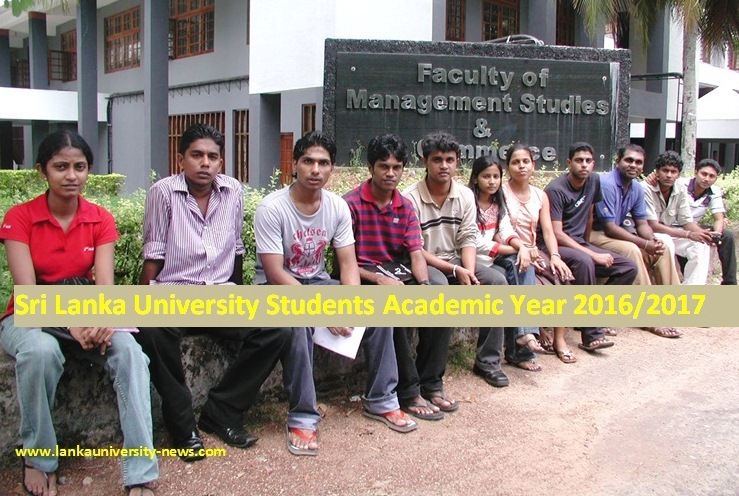 “KDU course fee is one-third of what they had to pay at the SAITM. 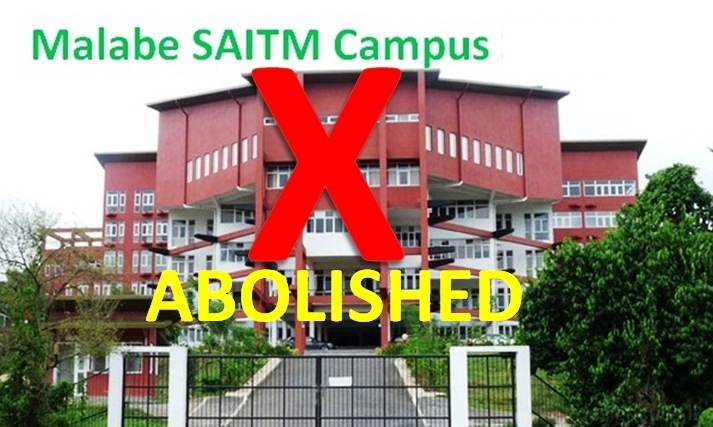 By awarding scholarships to the students, we cannot make the KDU another SAITM. The Government had served the justice at its best to the students,” he added.